By providing highly intelligible voice communications and attention-commanding alert tones to ensure warnings are heard and understood, LRAD is fundamentally changing the way law enforcement agencies conduct everyday duties and elevated risk operations. 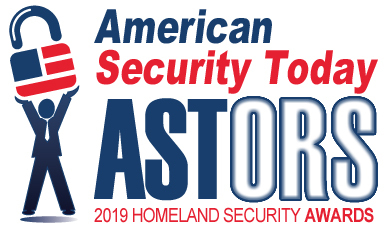 Hot on the heels of LRAD taking Double Award Honors in the 2018 ‘ASTORS’ Homeland Security Awards Program, and receiving a December $1.1 million follow-on acoustic hailing device (AHD) order from the United States Air Force (USAF), LRAD Corporation will be live and on site at the SHOT Show demonstrating their law enforcement’s communication systems of choice, Jan. 21-22, 2019 in Las Vegas, NV. LRAD is fundamentally changing the way law enforcement agencies conduct everyday duties and elevated risk operations. LRAD’s highly intelligible voice communications and attention-commanding alert tone ensure warnings, commands and notifications are clearly heard and understood in every operational situation. Rugged, portable and easy to operate, LRAD resolves uncertain situations peacefully, protects police officers and safeguards the public. For example this recent USAF order includes LRAD 500X-RE systems, LRAD 100X MAG-HS Kits, and accessories. “USAF security forces will utilize the LRAD systems and accessories for law enforcement, entry control points, and perimeter security at domestic and international Air Force bases,” explains Richard S. Danforth, Chief Executive Officer of LRAD Corporation. Compact, lightweight and designed for applications ranging from fixed security installations to mid-sized vehicles and vessels, the LRAD 500X-RE easily mounts and transports to provide defense personnel unparalleled long-range communication and safe, scalable non-kinetic escalation of force. The LRAD 100X is the industry’s leading portable acoustic hailing system for law enforcement and emergency responders. 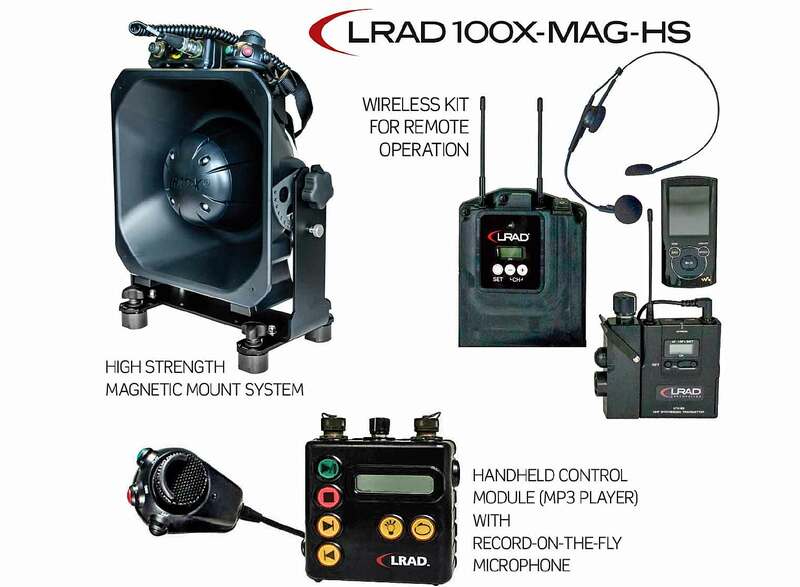 The LRAD 100X MAG-HS Kit consists of an LRAD 100X with a high-strength magnetic mount, LRAD Wireless Kit for remote operation and other accessories that provide operators with the flexibility to use the system in a wide range of scenarios. Self-contained, portable, and featuring an extended voice broadcast range out to 600 meters, the LRAD 100X ensures voice messages are clearly heard and understood. LRAD’s optimized driver, waveguide and power efficiency technologies enable several hours of continuous communication from a single battery charge. During everyday duties and elevated-risk operations, bullhorns and vehicle P.A. systems are incapable of broadcasting clear commands and notifications over background noise due to limited broadcast range and poor voice quality. 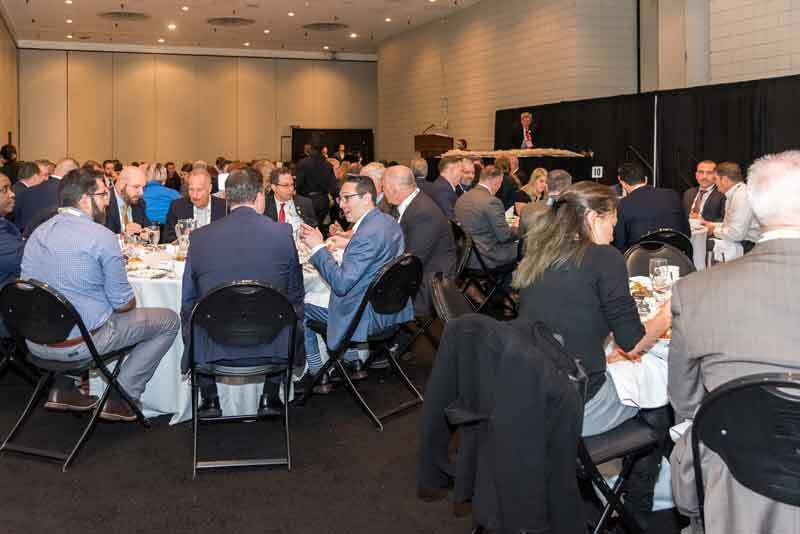 LRAD systems project highly intelligible voice broadcasts and commanding alert tones from close range out to 2,000 meters to eliminate confusion and establish greater standoff distances between police officers and potentially dangerous situations. LRAD systems provide law enforcement with a more effective means to communicate and a safer alternative than non-lethals to initiate and scale EOF. LRAD also offers Free Federal Grant Assistance upon request to help federal, state, and local agencies procure the LRAD Systems their department needs. 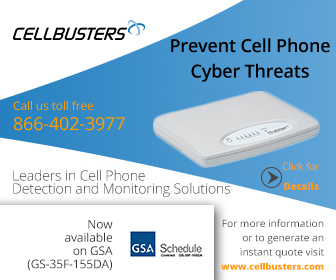 The Company’s proprietary Long Range Acoustic Devices® and advanced Genasys™ mass notification systems and mobile alert solutions are designed to enable users to safely hail and warn, inform and direct, prevent misunderstandings, determine intent, establish large safety zones, resolve uncertain situations, and save lives. LRAD Corporation’s long-range communication systems are widely recognized for their reliability, affordability, effectiveness and safety. LRAD systems are in service in 72 countries around the world in diverse applications including mass notification, defense, law enforcement and public safety, homeland and border security, critical infrastructure protection, fire rescue and emergency management, maritime and port security, and wildlife control and preservation.